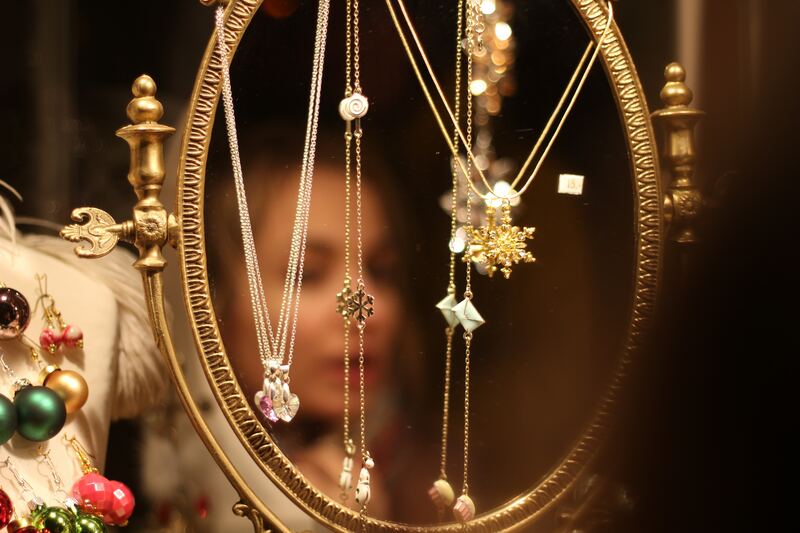 If designers brands, elegant timepieces or exquisite accessories are of any interest, you might want to pay attention. On Friday 22 March, online bidding goes live on exquisite designer pieces at John Pye Marchington. The auction ends a week later, from 12pm on Friday 29 March, so be sure to check out their entire catalogue should you wish to take advantage of the full range of beautiful jewellery, designer handbags, elegant watches and other stunning pieces on offer. 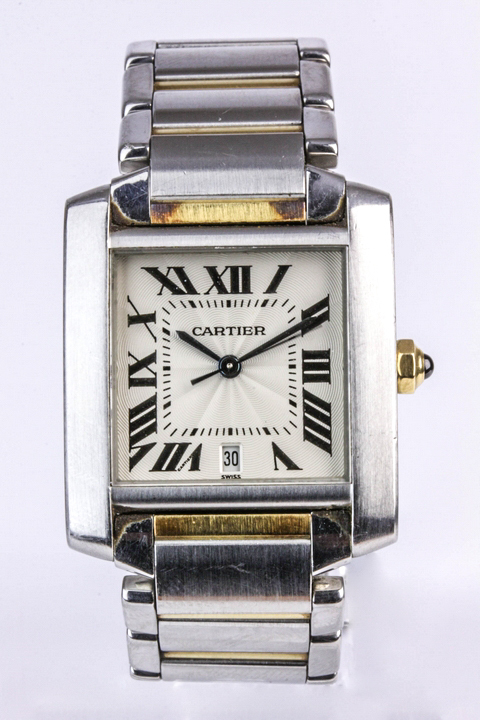 This gold and silver Cartier watch features a bi-metal case, a silver dial with black roman numerals, and a bi-metal bracelet with double deployment clasp. The size and shape of the bracelet is a slim elegant fit, making it a fitting accessory for any time-keeping individual. 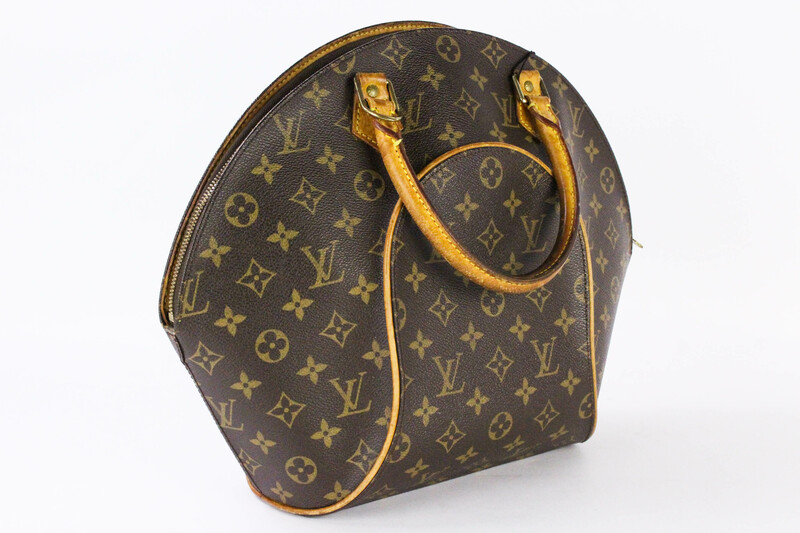 This Louis Vuitton handbag comes in the label’s trademark brown monogram canvas and ellipse shape. Whether you’re heading to the shops, to meet a friend, or off to work, this classic handbag is a timeless and statement piece. If you like your diamond rings to truly sparkle, there’s nothing better than to add a splash of shiny purple into the mix. 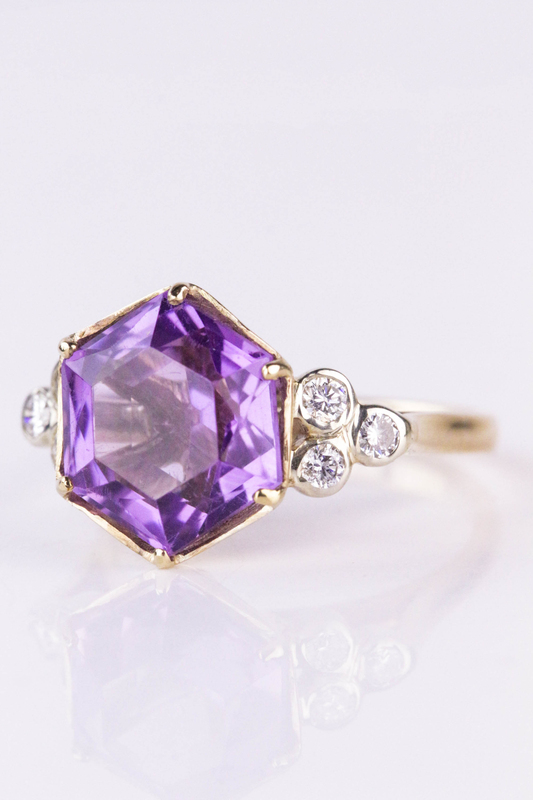 Designed as a hexagonal amethyst, it is pieced within a six-claw setting and brilliant cut diamond clustered shoulders.